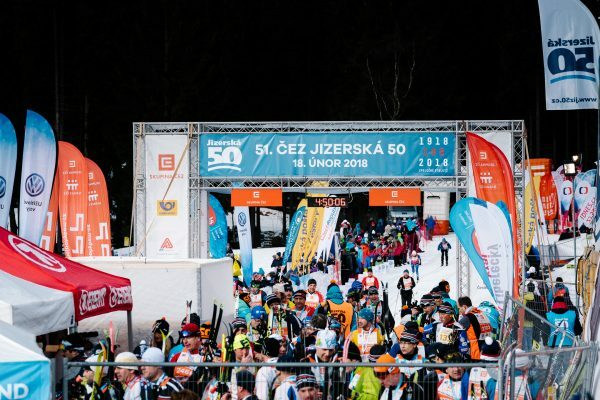 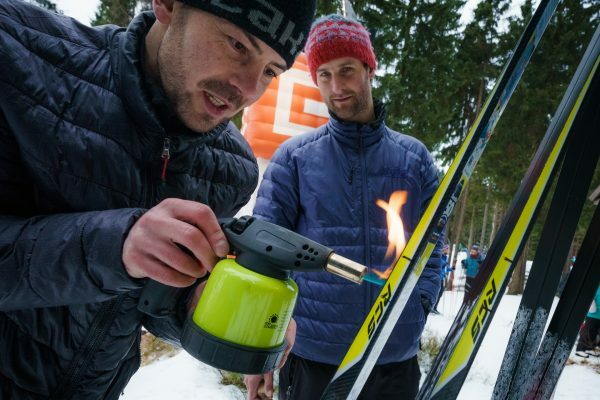 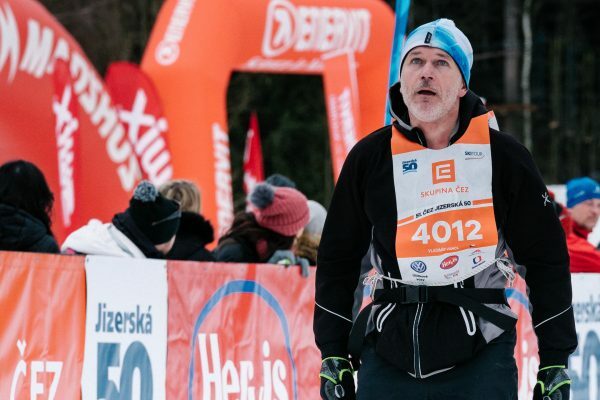 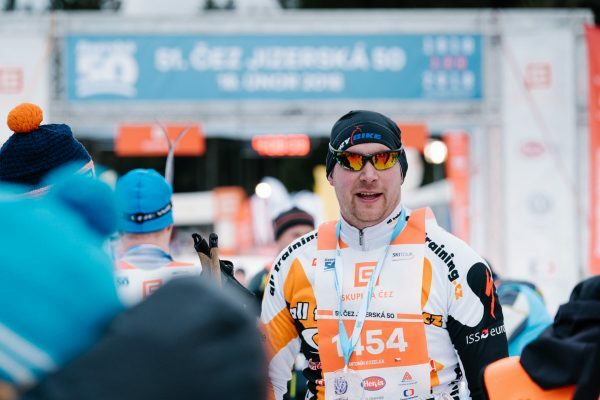 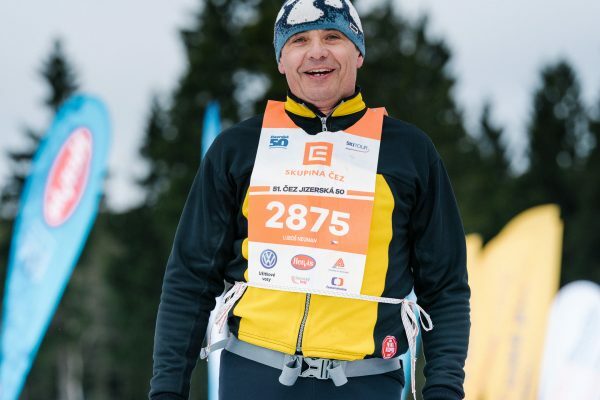 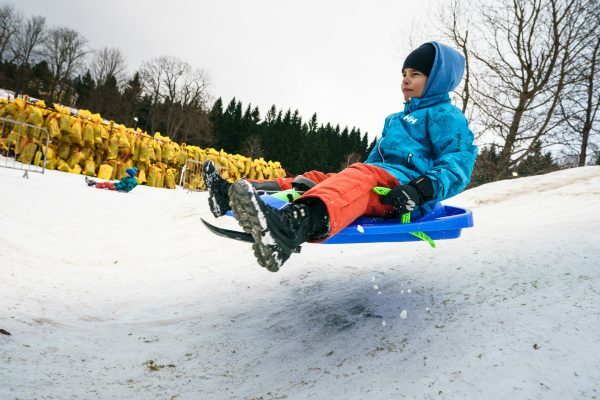 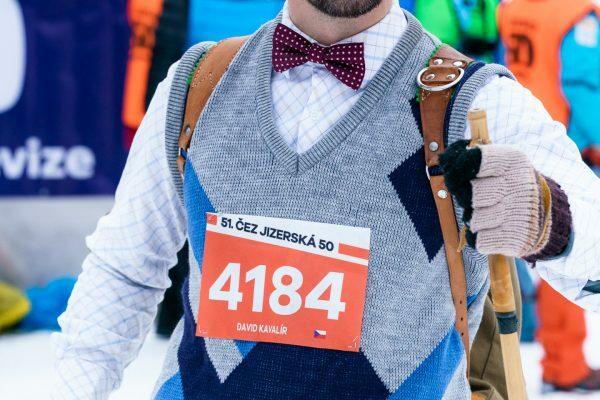 Jizerská 50' is the biggest cross country ski event in Central Europe. 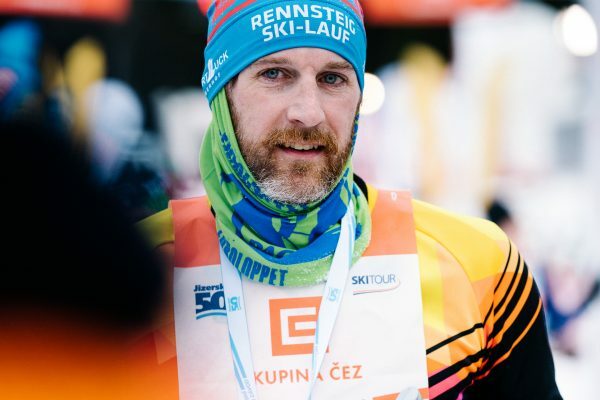 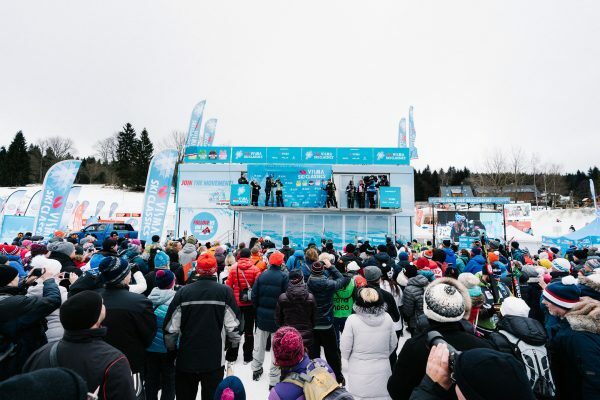 Jizerská is the third oldest race in Visma Ski Classics after Vasaloppet and Birkebeinerrennet. 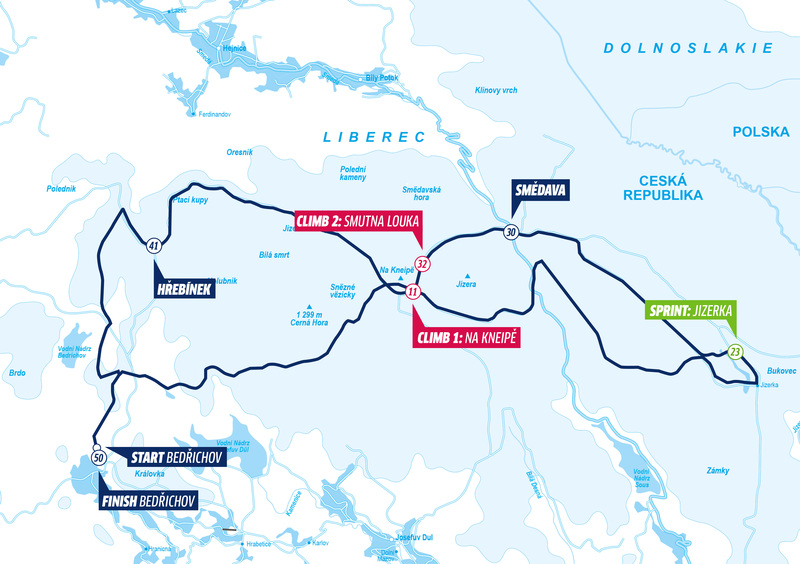 The idea of the race was spawn in 1968 when a group of mountain climbers came up with an idea of undertaking a race in the Jizera Mountains. 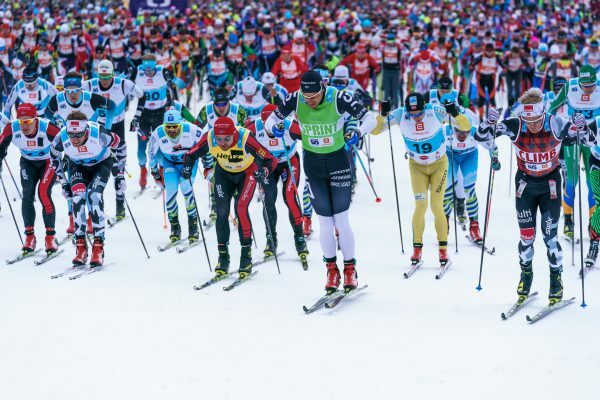 They put their notion into action that same year, and 52 enthusiastic skiers participated in the first race. 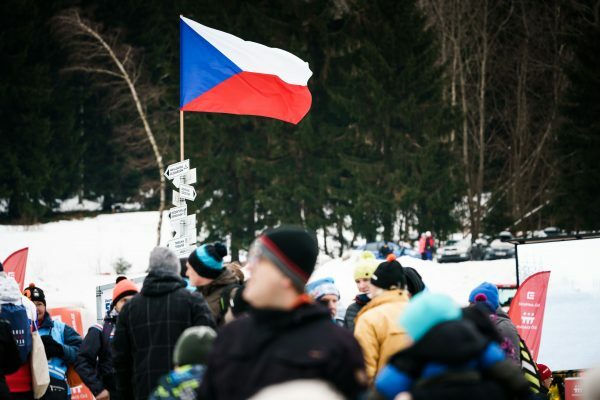 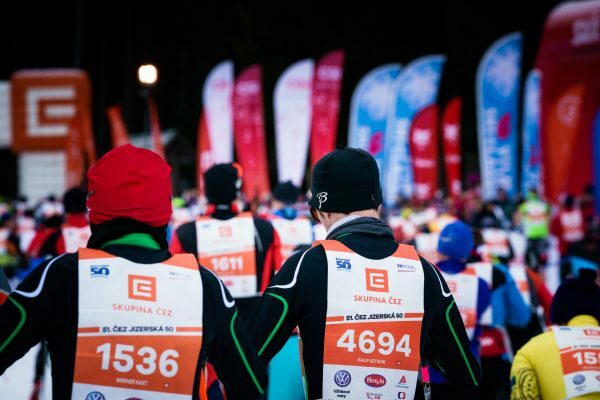 The event honors 15 Czechoslovak mountain climbers who participated in the race in 1970 and four months later died due to an avalanche that hit them during their Peru expedition. 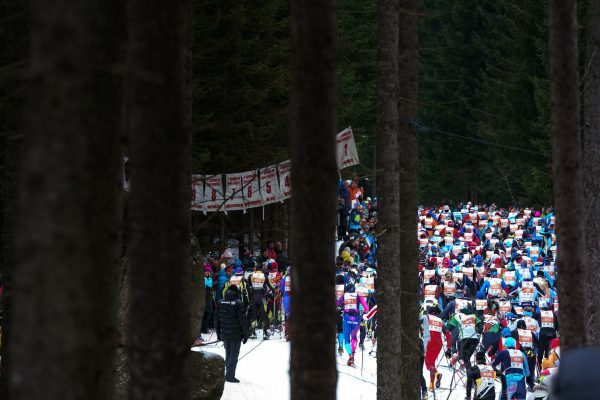 In the late 70s, Jizerská 50’ became immensely popular, and nearly 8,000 skiers took part in the race in 1978. 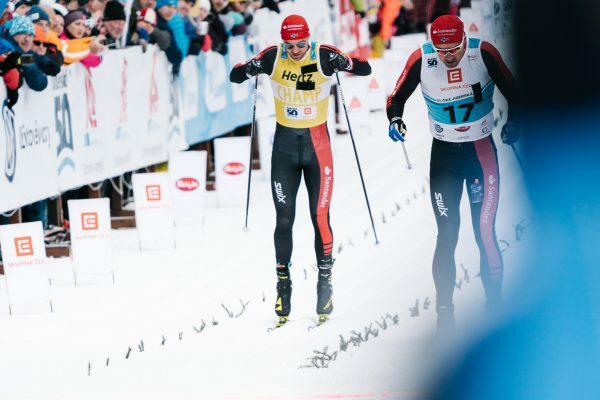 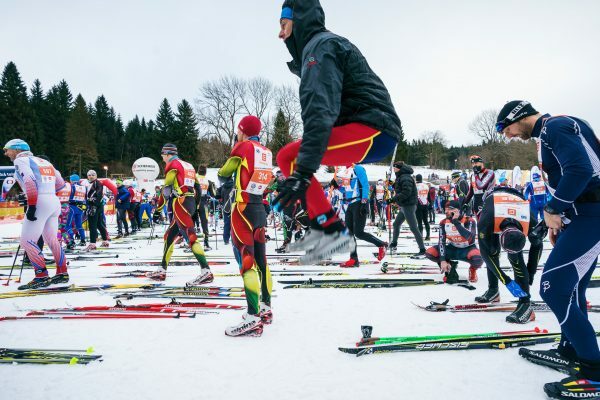 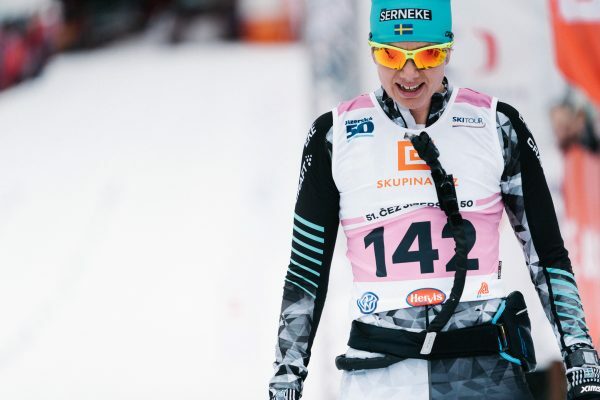 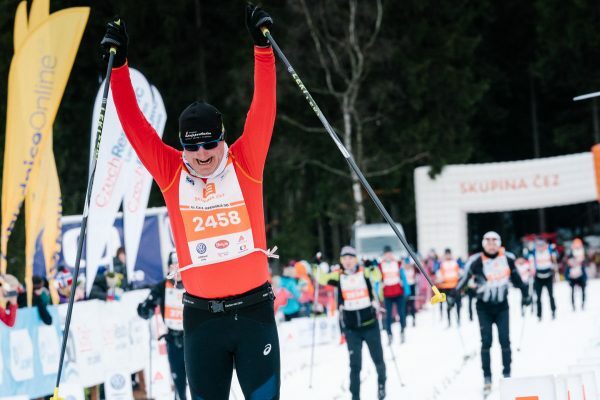 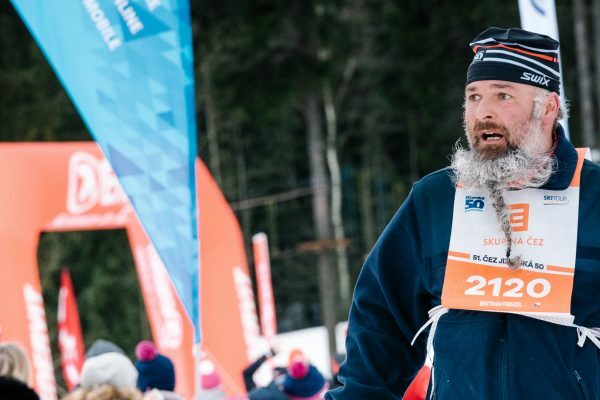 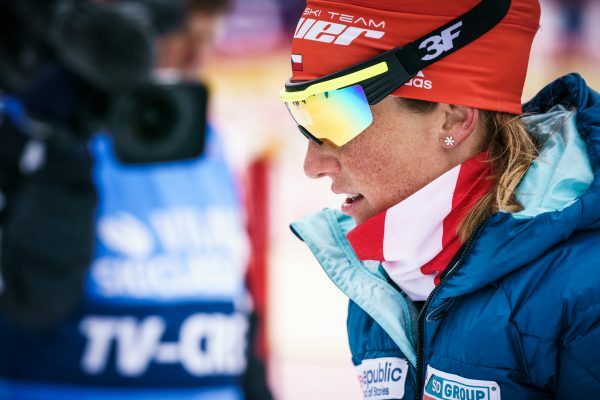 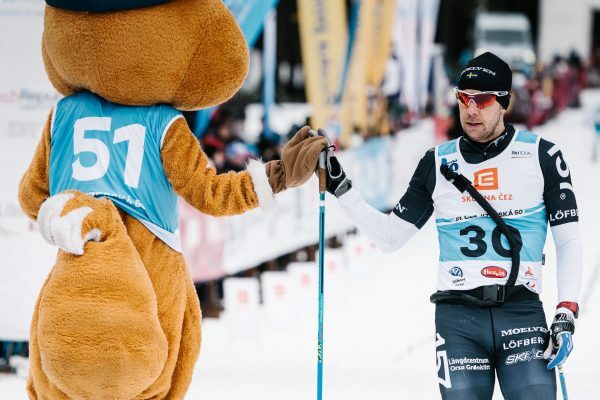 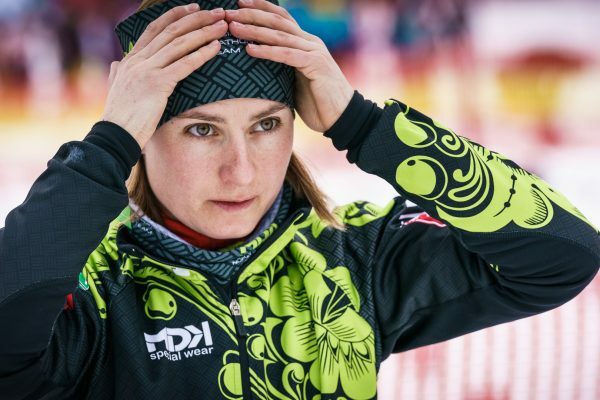 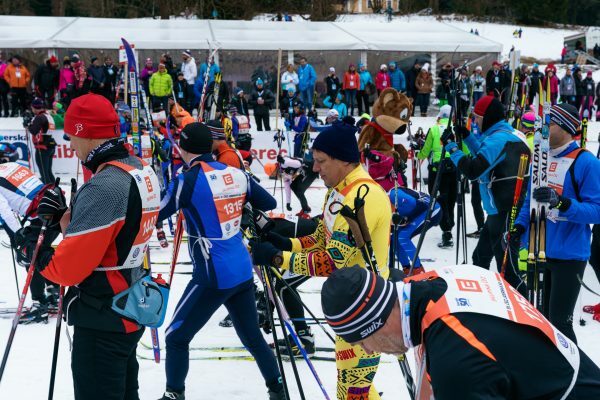 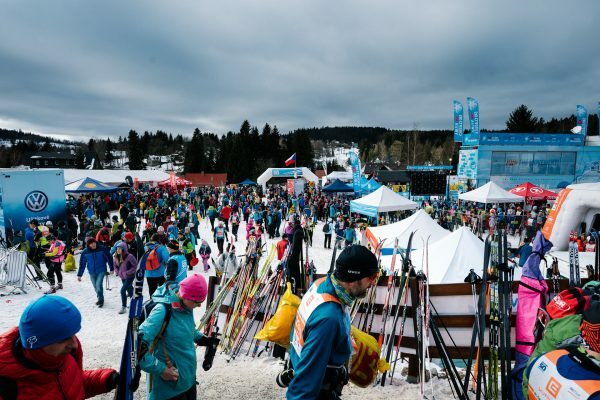 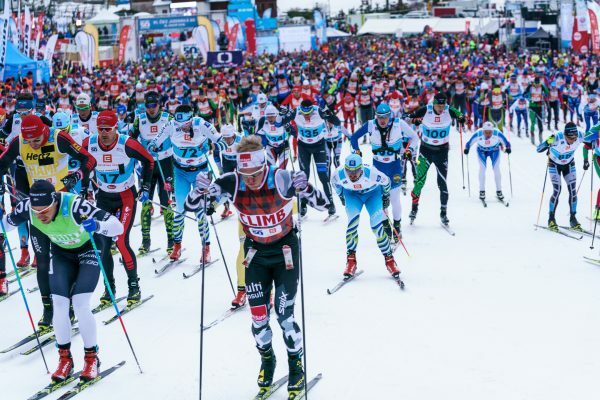 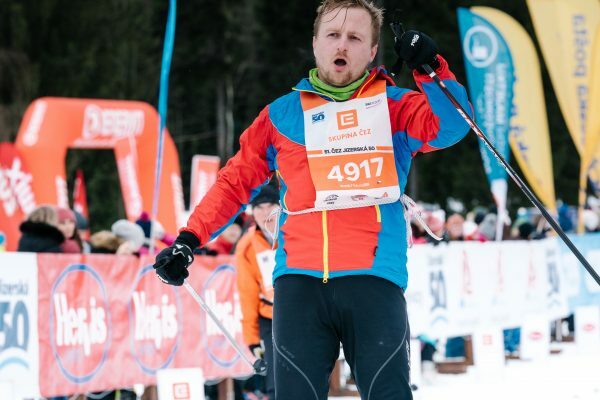 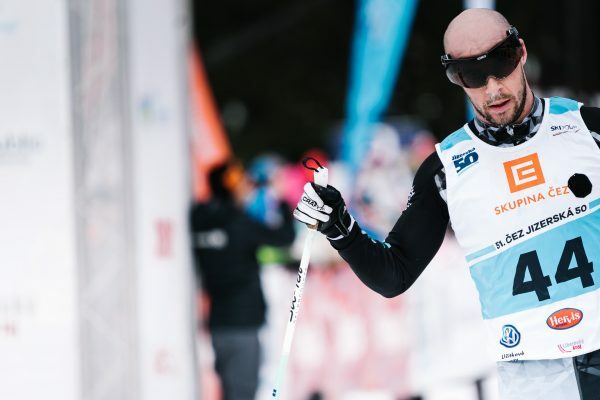 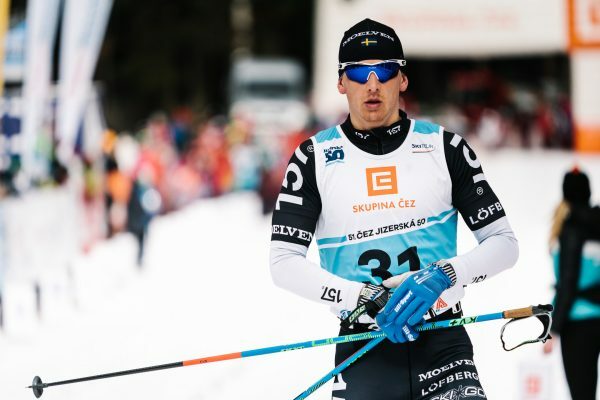 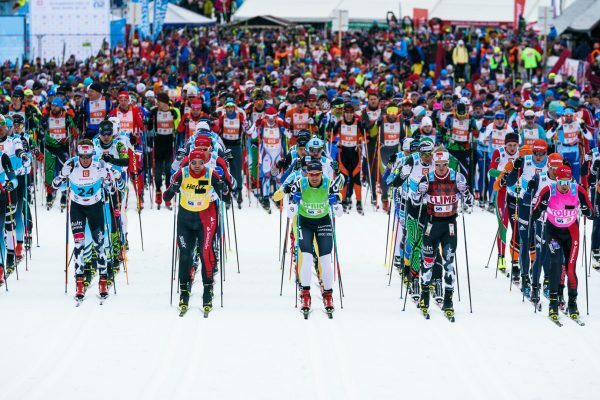 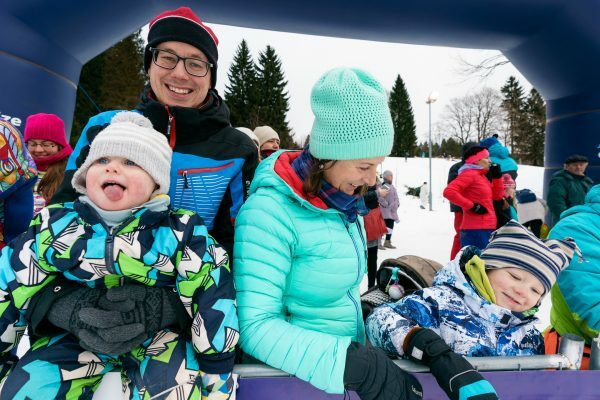 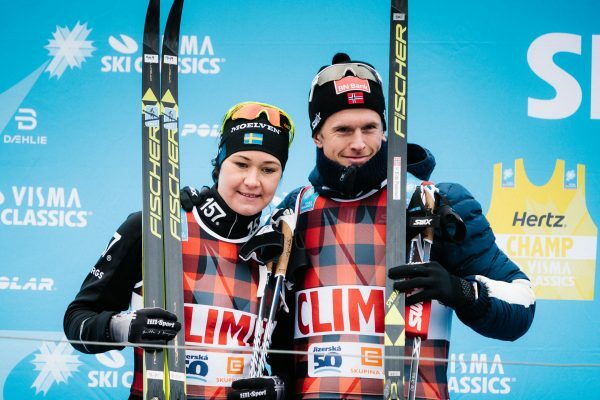 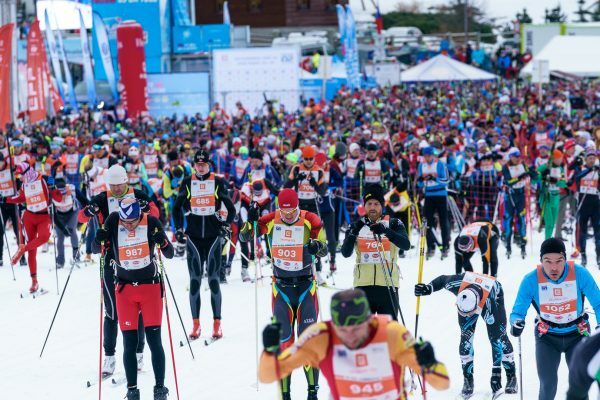 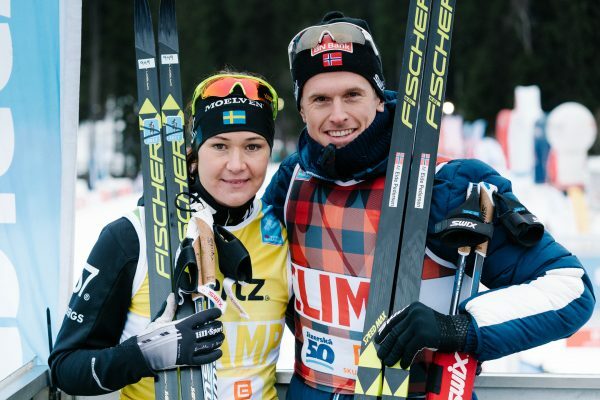 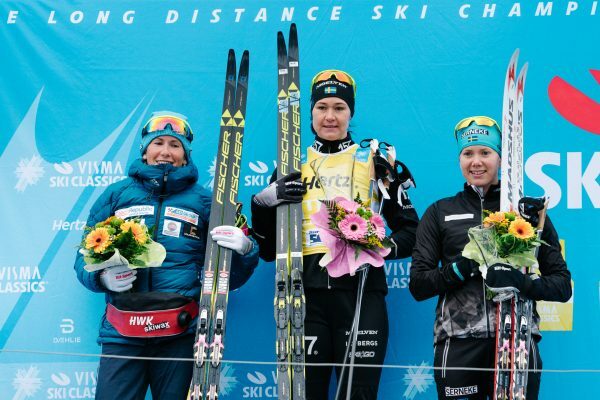 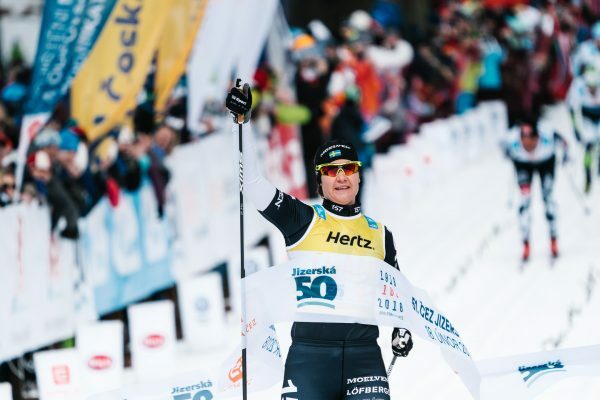 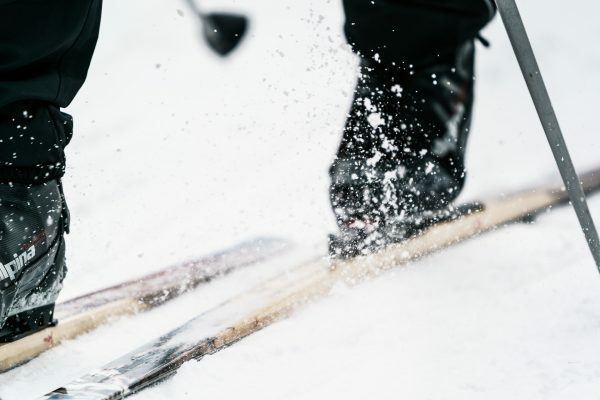 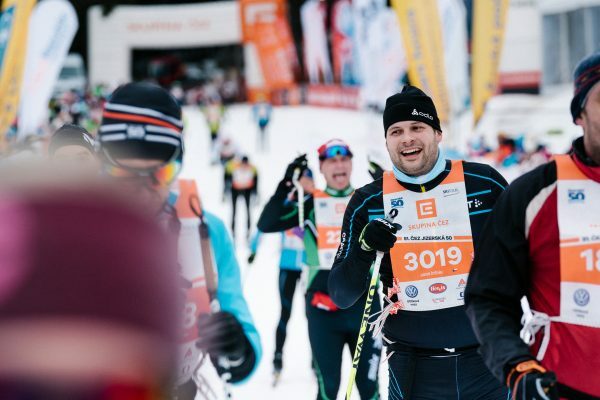 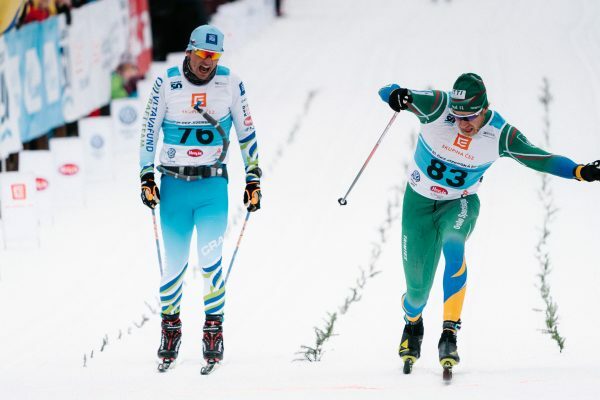 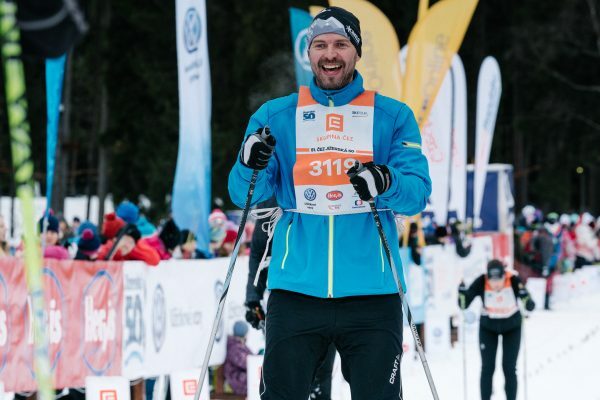 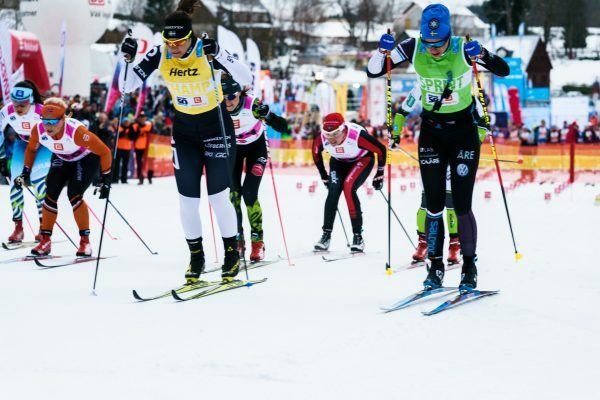 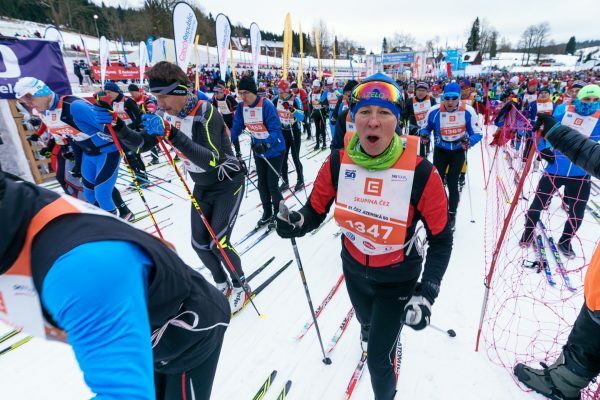 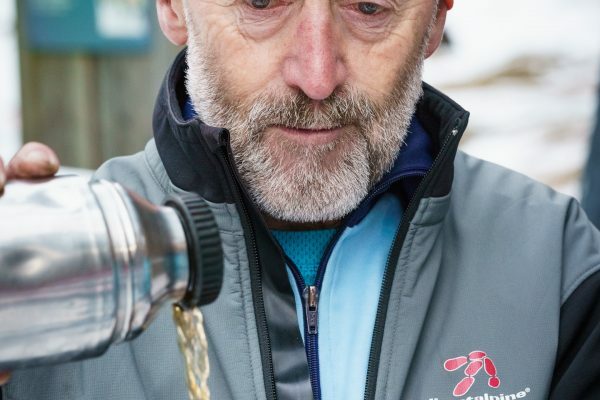 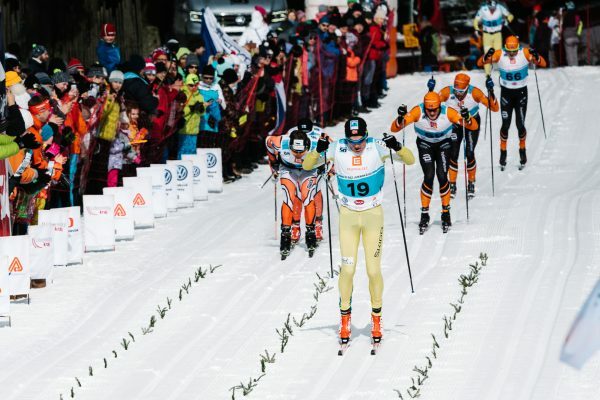 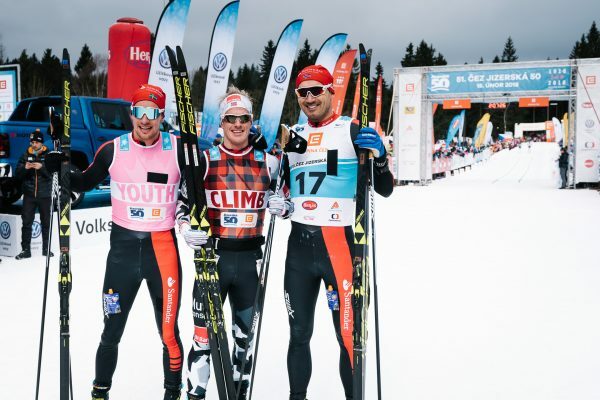 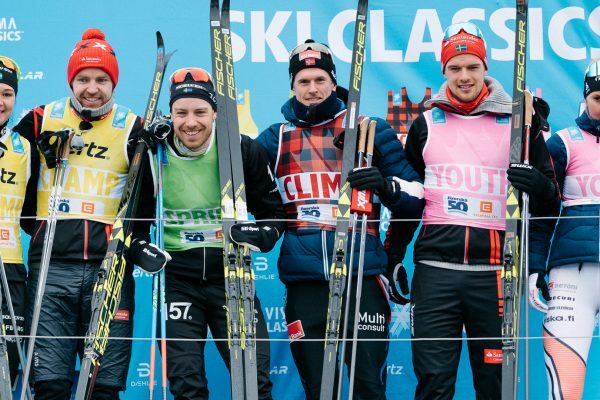 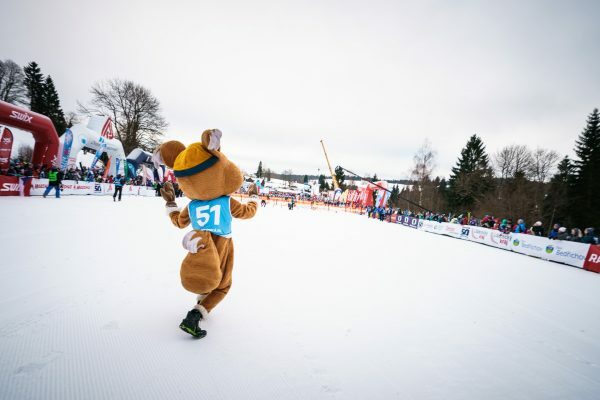 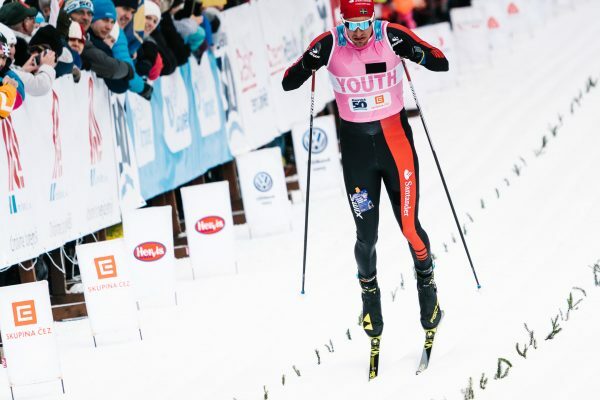 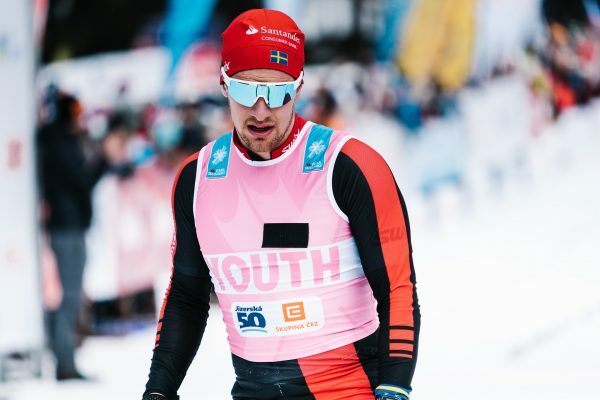 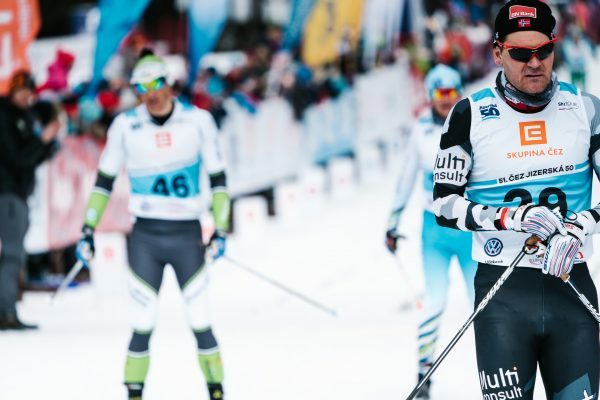 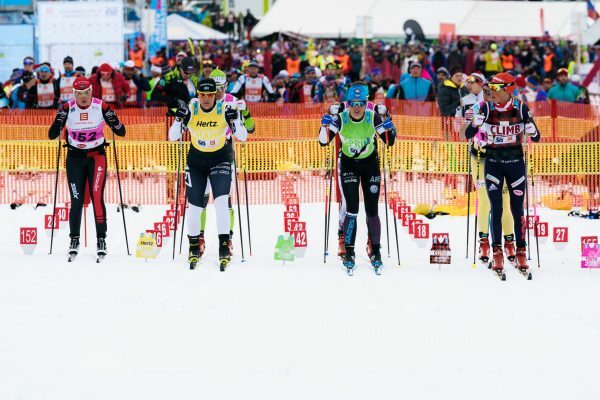 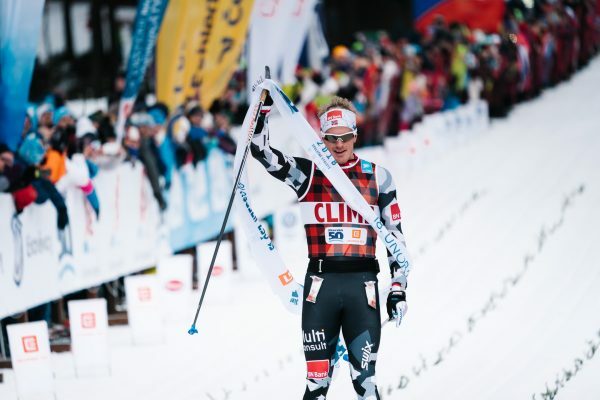 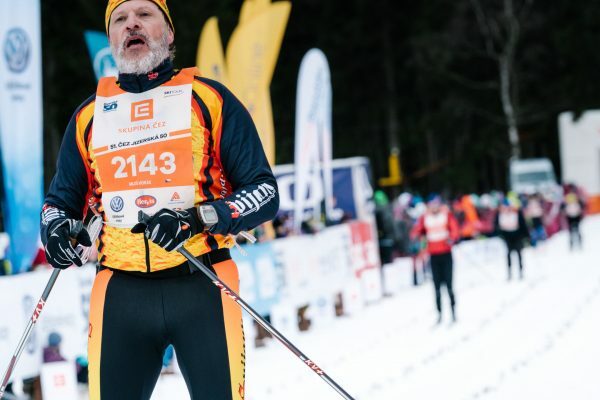 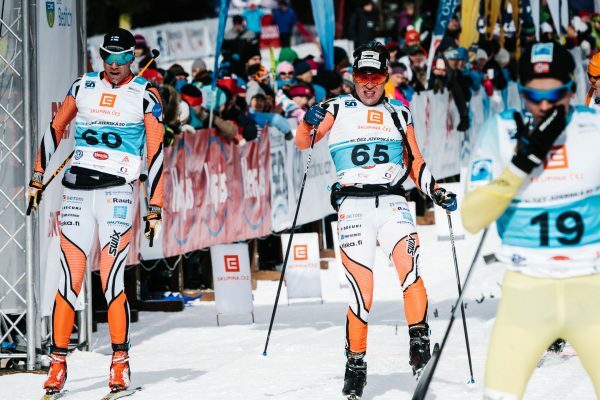 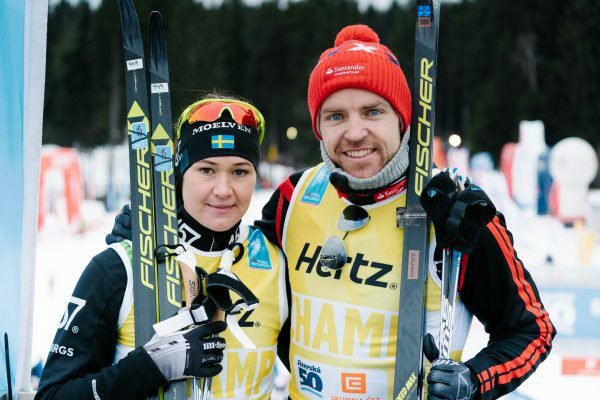 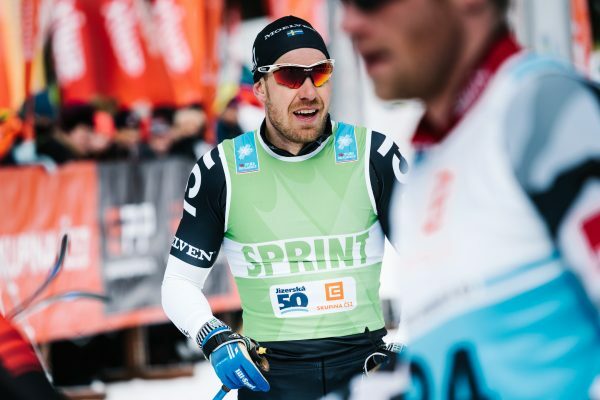 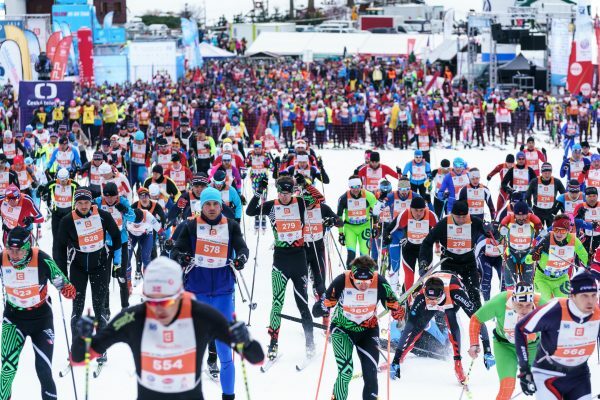 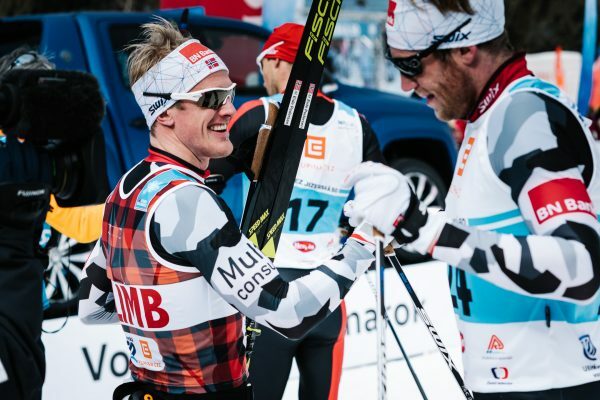 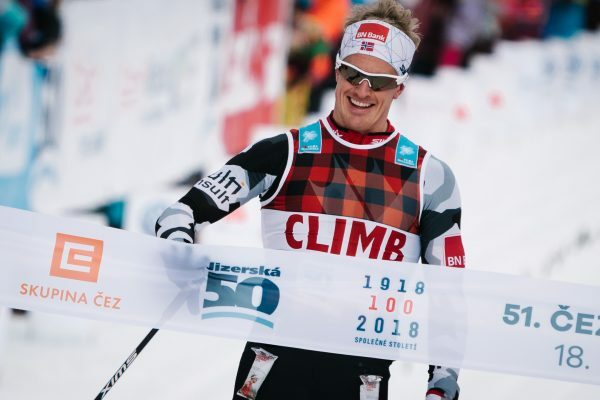 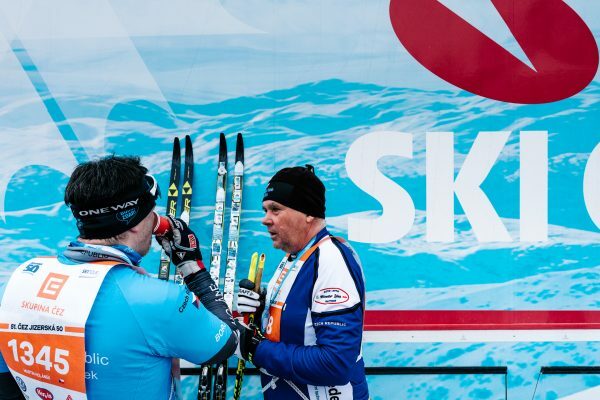 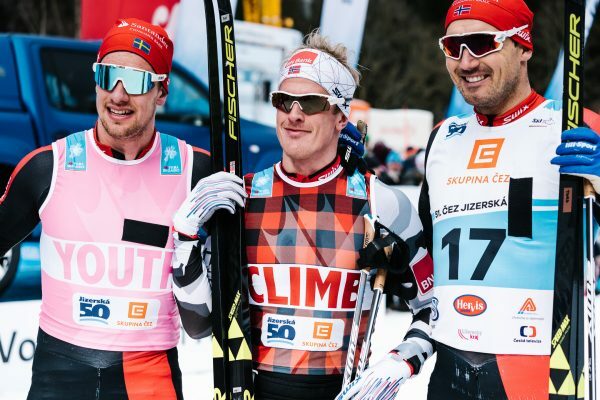 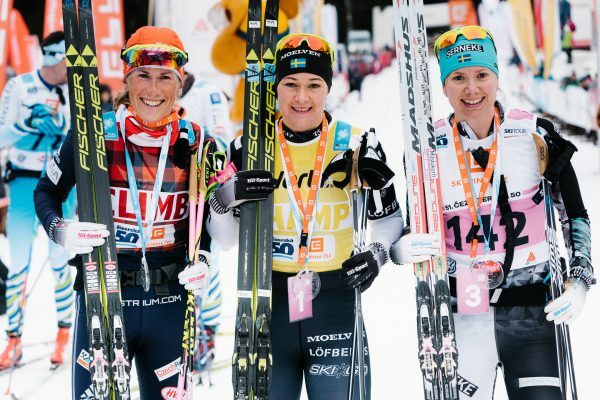 The course and the date have been changed over the years, but the event has become a vital part of Visma Ski Classics finishing the Central-European leg of the tour. 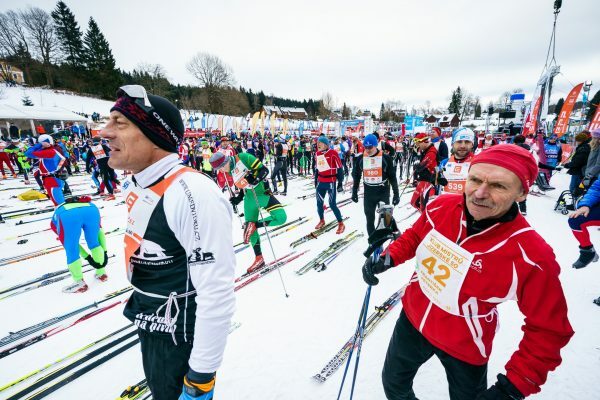 The race starts and ends in Bedrichov where a true “folk-fest” feeling can be enjoyed with local delicatessen and beer. 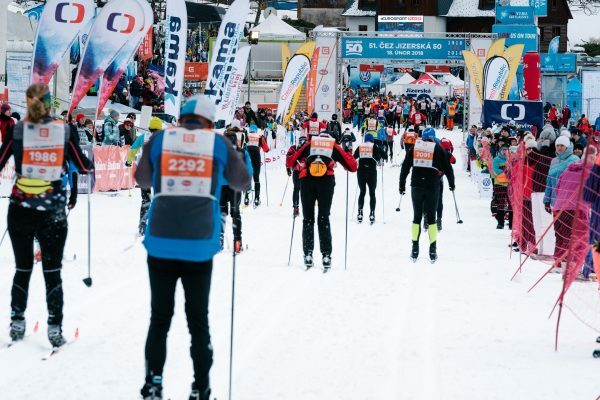 The course starts with a long climb to the 10 km checking point, after which skiers can recover by enjoying a long downhill. 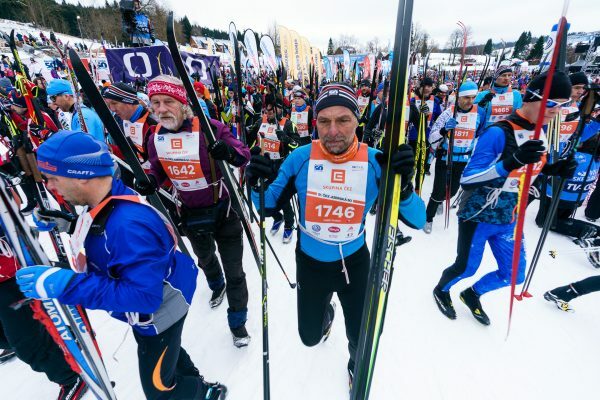 There is another challenging climb after about 30 kilometers of skiing. 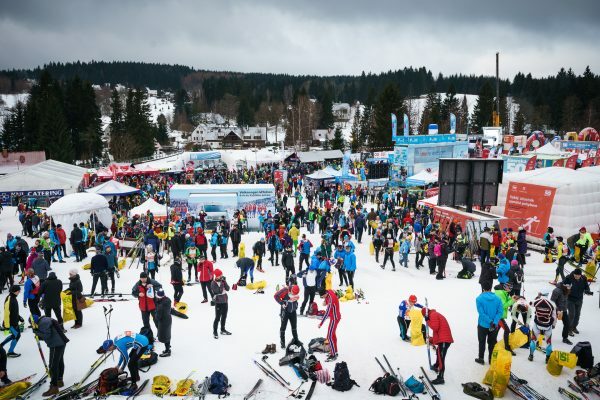 While skiing in the Czech wilderness, participants can truly admire the beauty of Jizera mountains and appreciate the wonderful nature around them.